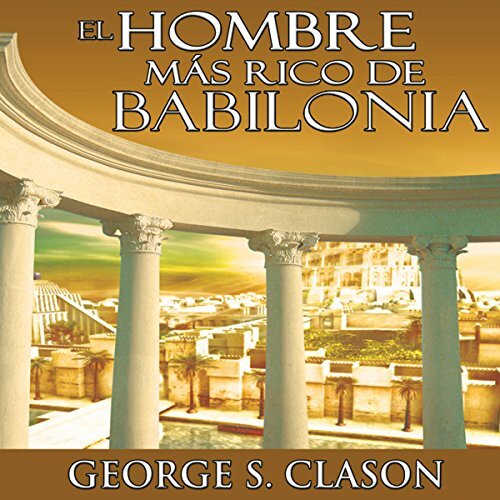 Voir les résultats écrits par "George S. Clason"
The ancient Babylonians were the first people to discover the universal laws of prosperity. 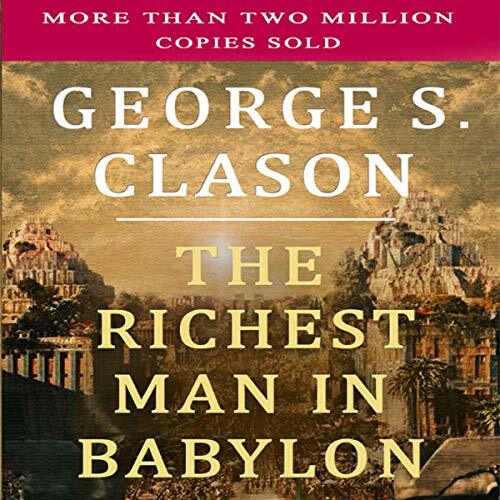 In The Richest Man in Babylon, George S. Clason reveals their secrets for creating, growing, and retaining wealth. This book of cures for lean purses has been termed a guide to financial understanding. That, indeed, is its purpose: to offer those who are ambitious for financial success an insight which will aid them to acquire money, to keep money, and to make their surpluses earn more money. 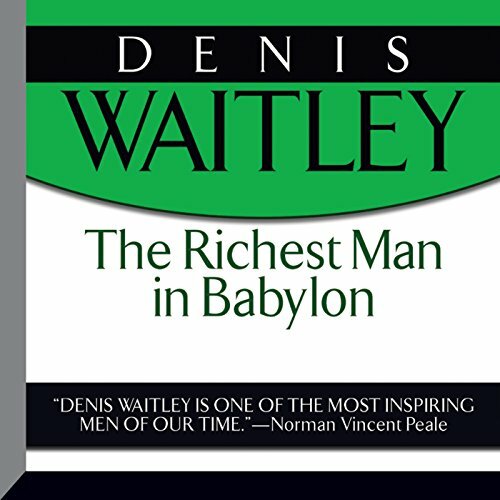 Within this text, we are taken back to Babylon, the cradle in which was nurtured the basic principles of finance now recognized and used the world over. 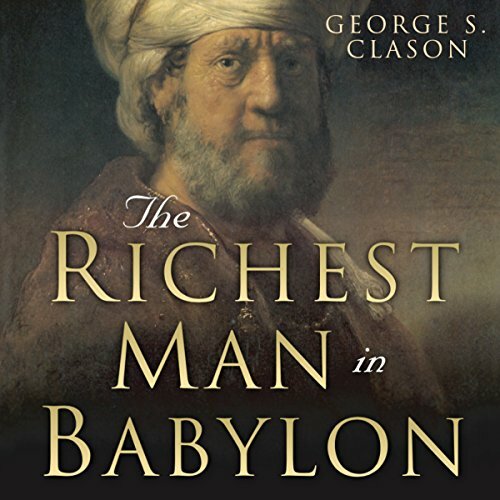 The Richest Man in Babylon, based on Babylonian parables, has been hailed as the greatest of all inspirational works on the subject of thrift, financial planning, and personal wealth. In simple language, these fascinating and informative stories set you on a sure path to prosperity and its accompanying joys. A celebrated bestseller, it offers an understanding and a solution to your personal financial problem. 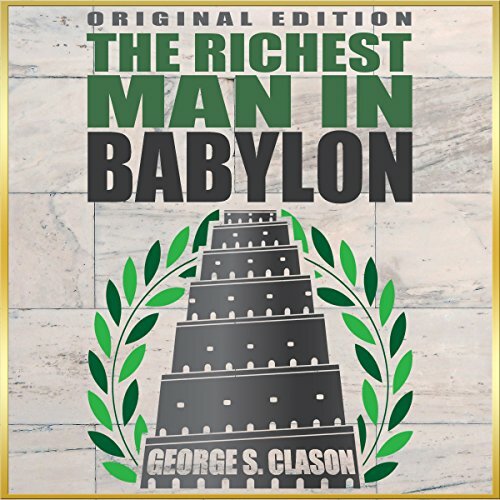 The Richest Man in Babylon is a timeless classic, revealing the secrets to making money and keeping it. This inspirational book is hailed as the greatest of books on finances. It unveils the secrets to wealth, providing priceless suggestions, advice, unforgettable parables, financial problem-solving tools, and invaluable information which will get you on your way to riches. 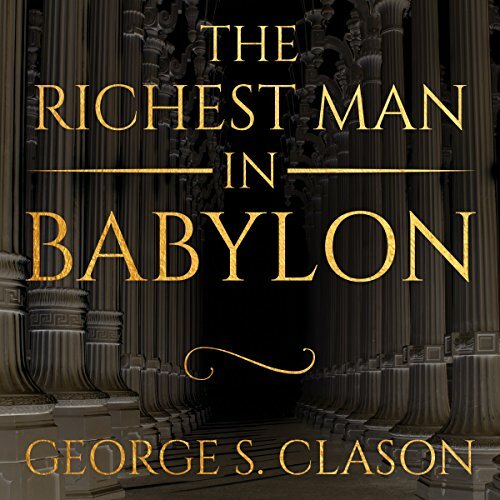 The Richest Man in Babylon, based on "Babylonian parables", has been hailed as the greatest of all inspirational works on the subject of thrift, financial planning, and personal wealth. In simple language, these fascinating and informative stories set you on a sure path to prosperity and its accompanying joys. 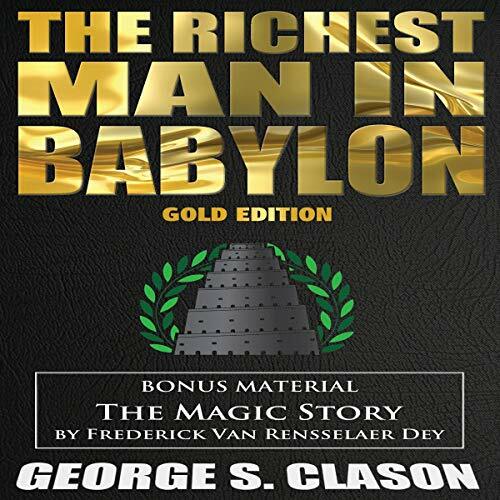 This gold edition includes bonus material: The Magic Story by Frederick Van Rensselaer Dey. 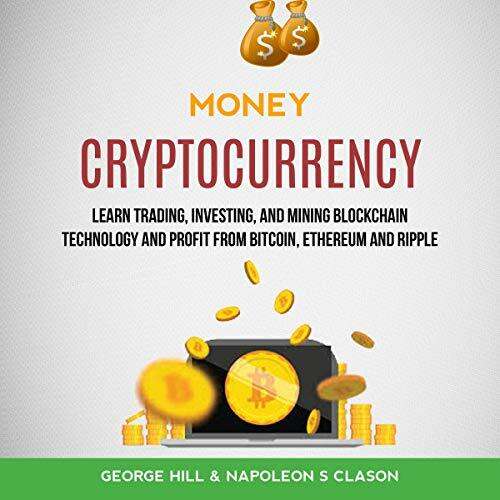 Inside, you will learn everything you ever wanted to know about the technology that powers cryptocurrency. You will also learn how to choose the most promising contenders for the next big thing and not lose your shirt while taking advantage of the high degree of volatility the market is currently experiencing. 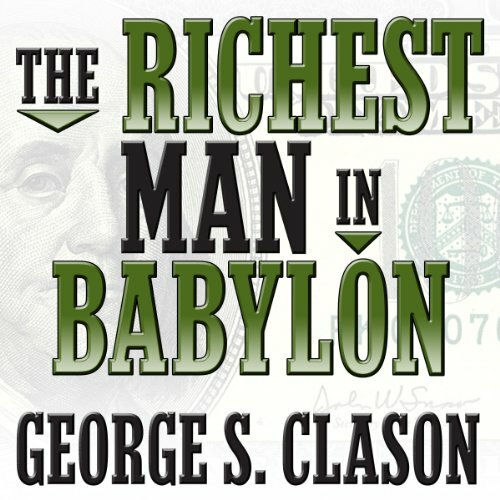 If you want to learn more about cryptocurrencies and whether the opportunity is worth it, then this audiobook will definitely help you make an informed decision! 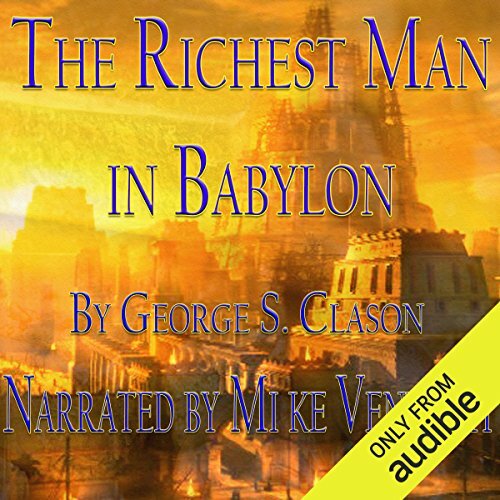 Listen and be inspired by the soothing baritone of award-winning narrator Mike Vendetti as he reads George Samuel Clason's classic The Richest Man in Babylon. 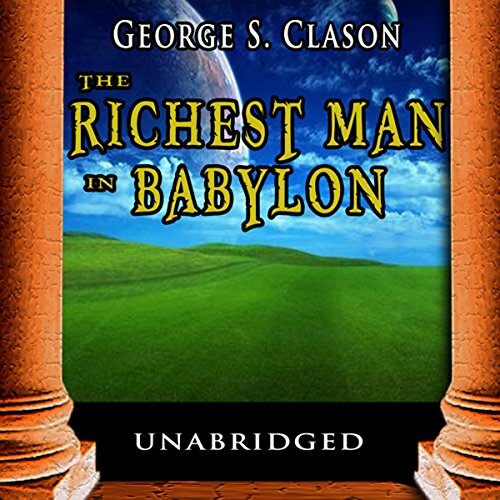 Unless you were born wealthy or hit the lottery, this audiobook can be your path to financial security and success. The parables set in ancient Babylon and originally published in 1926 are as applicable today as they were in ancient times.